FINALLY! 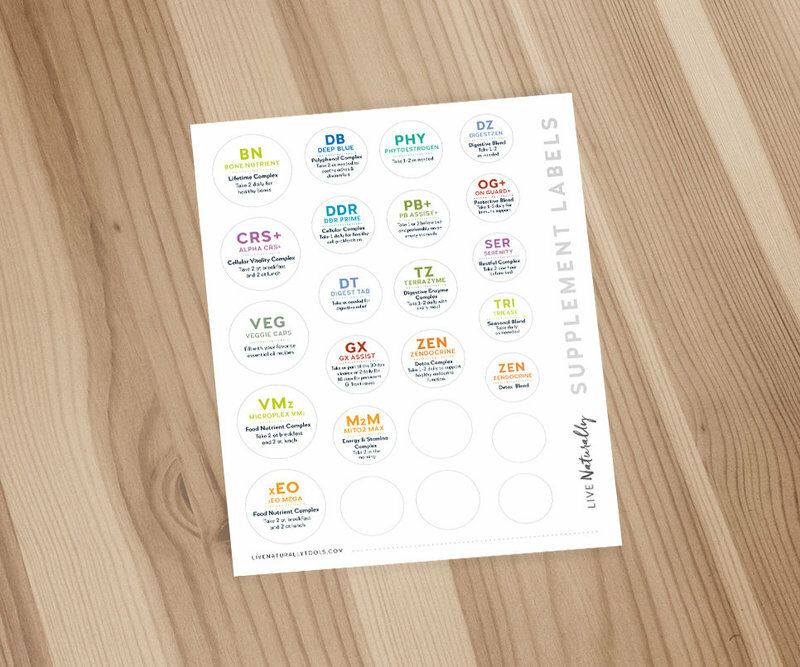 Say goodbye to fishing through boxes of supplements to find what you are looking for. Now you can find your supplements quickly and easily... AND know exactly how to take it! Perfect for newbies, those who love to be organized and anyone who doesn't have time to waste.